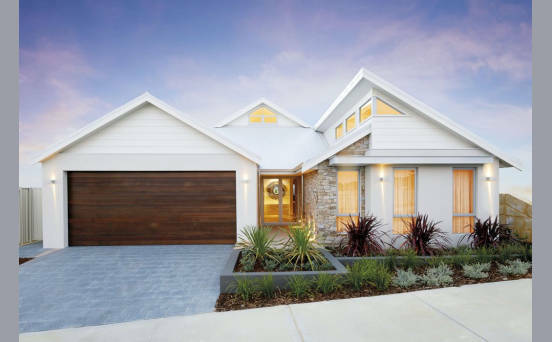 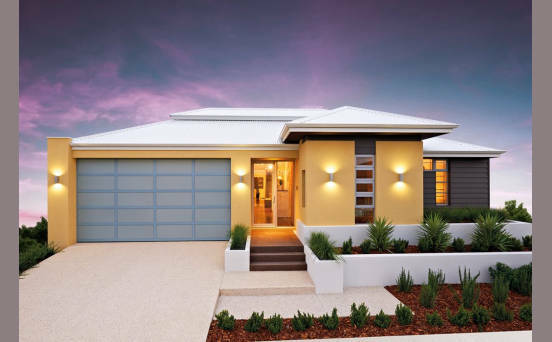 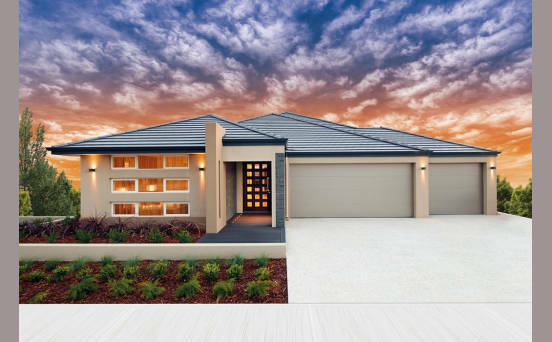 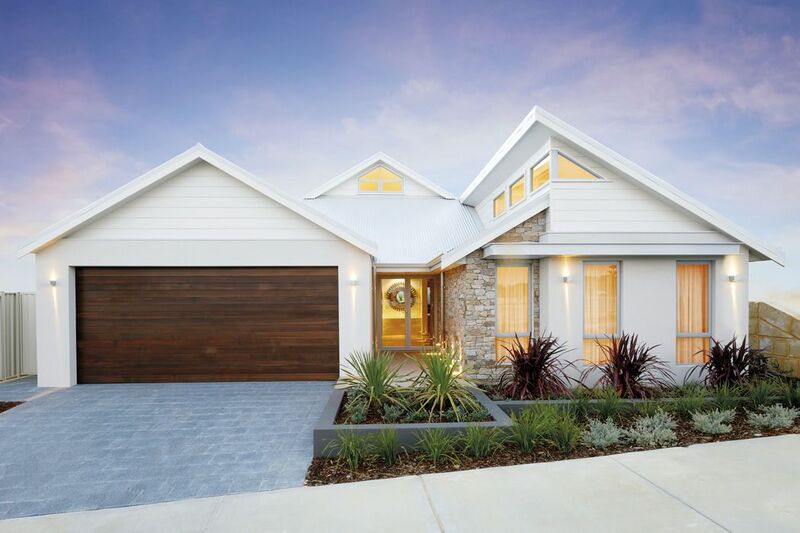 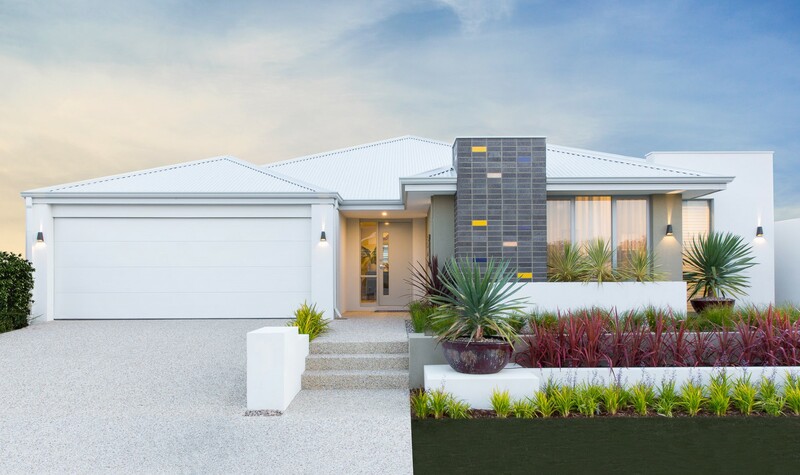 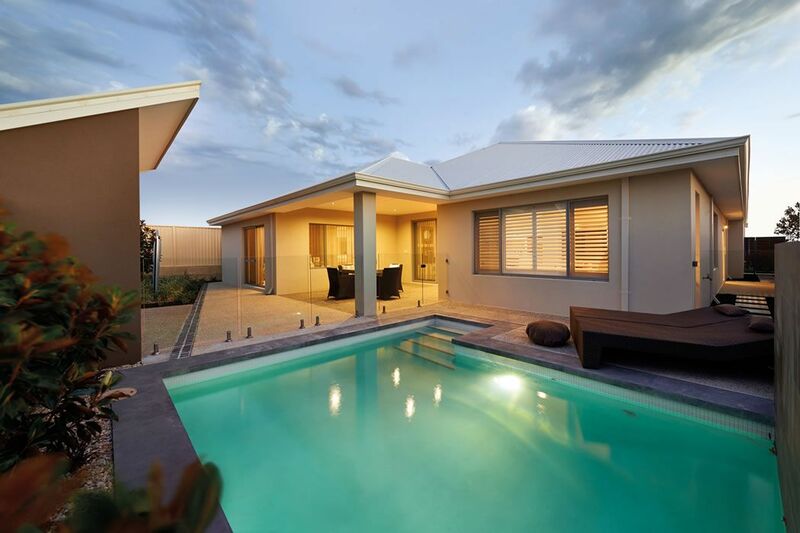 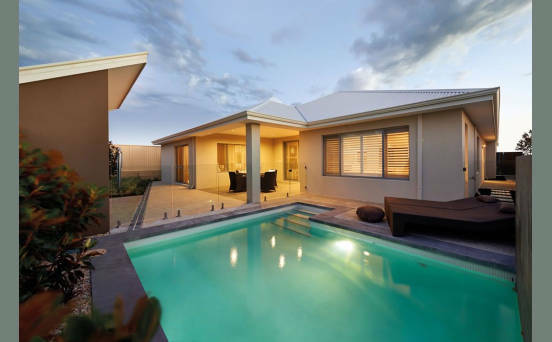 Gemmill Homes Group was established in 2004 and has quickly grown to become one of Western Australia’s most successful and well-respected new house builders. 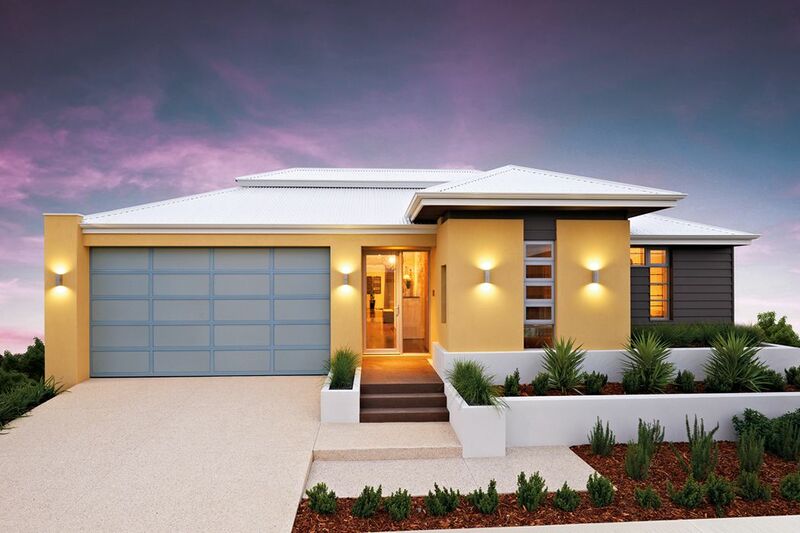 The Gemmill Homes Group of companies comprises Gemmill Homes, Goodlife Homes and Gemmill Projects. The group delivers single storey homes for direct sale, investment properties and house and land packages for both first time buyers and those moving up the property ladder. 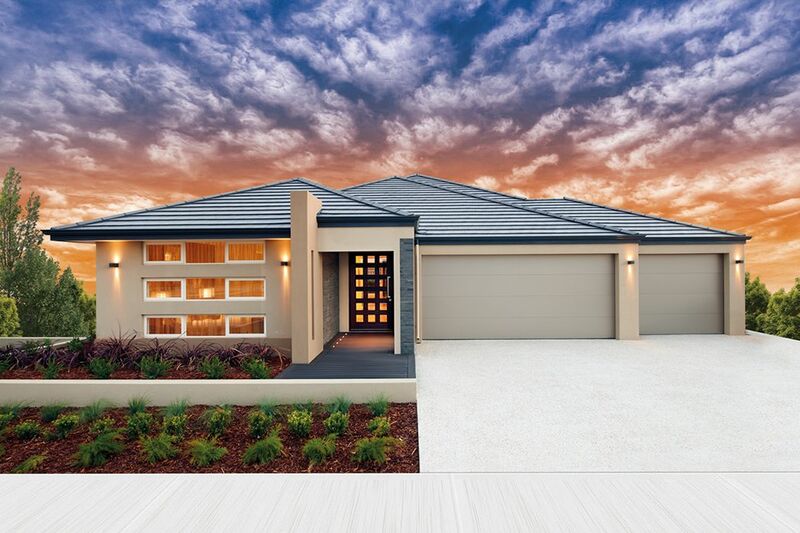 Apart from building high-quality homes, the group also supports the local community through a number of channels including their annual charity ball which raises money for Variety WA and sponsorship of the Fremantle Dockers AFL Club.